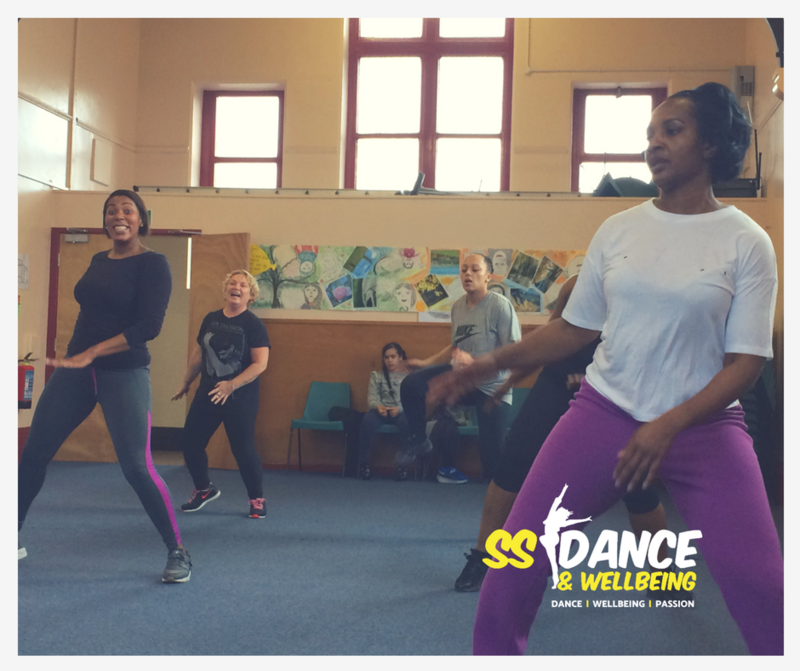 SS Dance & Wellbeing offers a range of low cost, accessible dance fitness classes around Yorkshire in communities with the aim to try to break down the barriers that prevent people from engaging in physical activity. 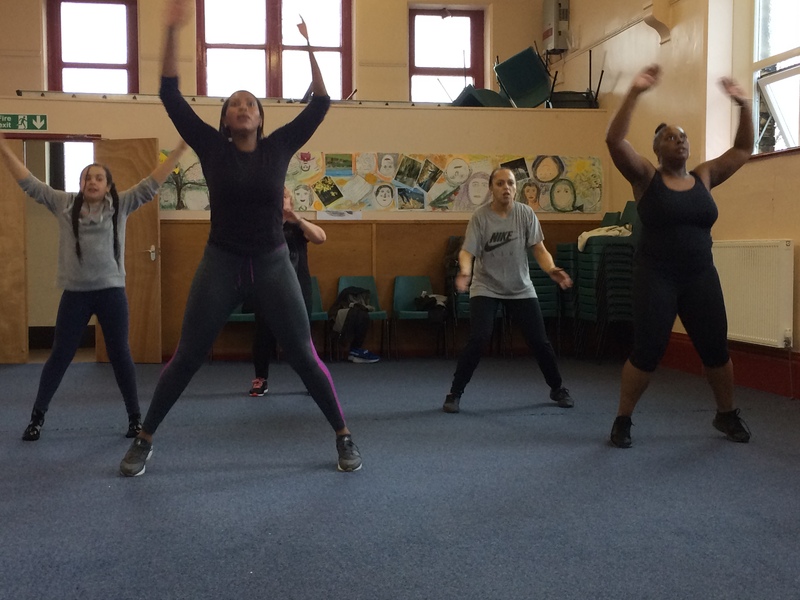 This is done by bringing more activities into community buildings, schools, dance studios and church halls to spread awareness of the importance of physical and mental wellbeing to help make a social change. 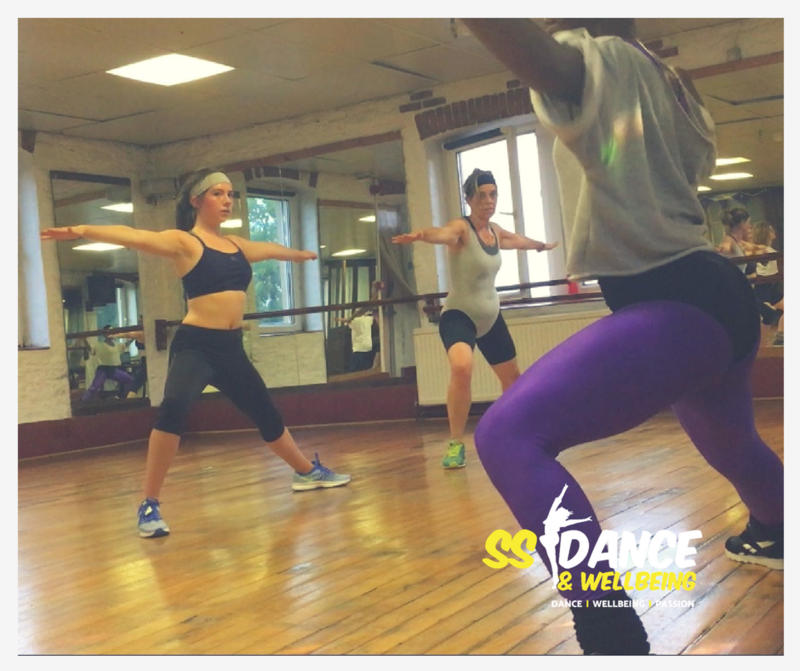 Fantastic song choices, loads of varied routines which are so enjoyable it feels more like enjoying a good dance until I remember I'm bright red and drenched in sweat! Love the classes!! As hard as I find it.. lol I love it! Funnily enough it is becoming easier the more I do it! The music is great and it definitely helps to keep me motivated during class. You are a fab instructor, always pushing us to do better! Thank you Sophie!! Fantastic workout... I wish classes started later, I would be there every week!! Love your classes Sophie, always a great workout!! Great classes, great workout and most importantly always fun...oh and great music tracks too!! 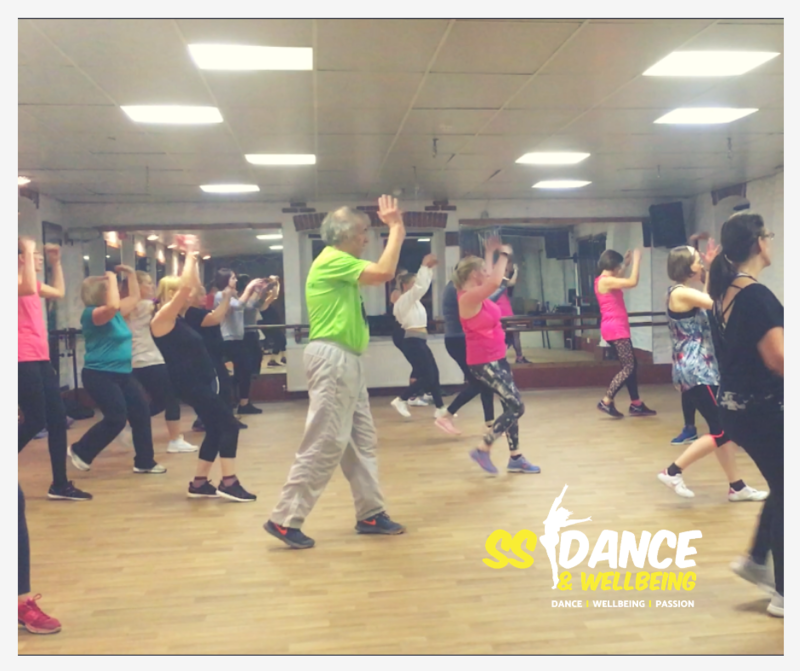 A range of classes are available from low impact DanceFIT, Young Peoples Fitness clubs, to high impact Fitness Fusion and Zumba. Classes can be tailored to meet the needs of individual groups. All instructors encompass the company values so will deliver fun, passionate classes where you cannot help but leave with a smile! Get in touch or go to our Class page to find an activity near you. If you would like a class to be delivered in your local area please let us know.